Only 1 GLE 400 model left in stock! 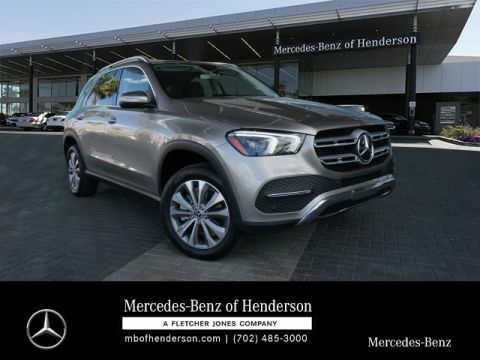 This 2019 Mercedes-Benz GLE GLE 400 is proudly offered by Mercedes-Benz of Henderson This Mercedes-Benz includes: PANORAMA SUNROOF Panoramic Roof Generic Sun/Moonroof Sun/Moonroof Dual Moonroof PREMIUM 1 PACKAGE Keyless Start Smart Device Integration HD Radio Lane Departure Warning Navigation System Satellite Radio Power Door Locks Keyless Entry Blind Spot Monitor Hard Disk Drive Media Storage MP3 Player WHEELS: 20 5-SPOKE Tires - Front Performance Aluminum Wheels Tires - Rear Performance WHEEL LOCKS (PIO) Wheel Locks PARKING ASSIST PACKAGE Automatic Parking Back-Up Camera REAR SEAT ENTERTAINMENT PRE-WIRING HARMAN/KARDON LOGIC 7 SURROUND SOUND SYSTEM Premium Sound System BRUSHED ALUMINUM RUNNING BOARDS Running Boards/Side Steps *Note - For third party subscriptions or services, please contact the dealer for more information. 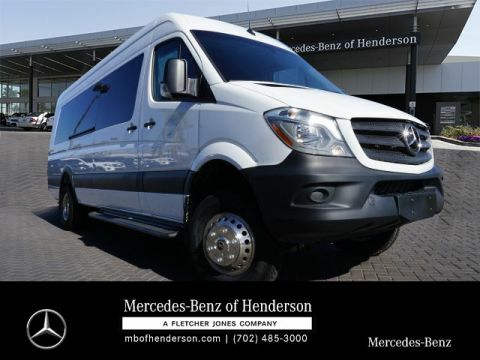 * This SUV gives you versatility, style and comfort all in one vehicle. You appreciate the finer things in life, the vehicle you drive should not be the exception. 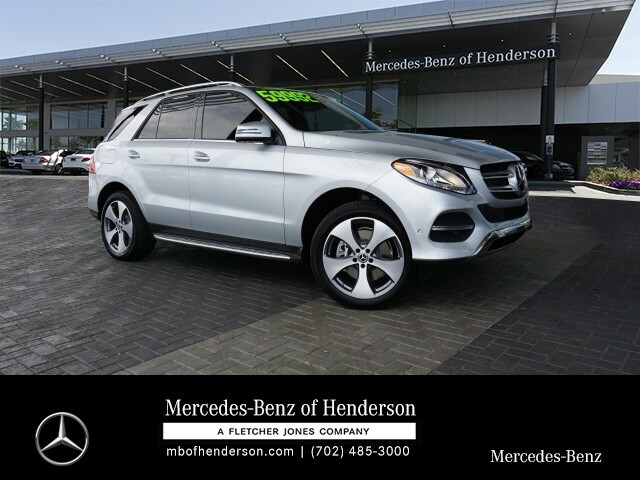 Style, performance, sophistication is in a class of its own with this stunning Mercedes-Benz GLE. This AWD-equipped vehicle will handle beautifully on any terrain and in any weather condition your may find yourself in. The benefits of driving an all wheel drive vehicle, such as this Mercedes-Benz GLE GLE 400, include superior acceleration, improved steering, and increased traction and stability. Enjoy the drive without worrying about directions thanks to the built-in navigation system. We have a skilled and knowledgeable sales staff with many years of experience fulfilling our customers needs. Our team will work with you to find the right vehicle at a price you can afford. 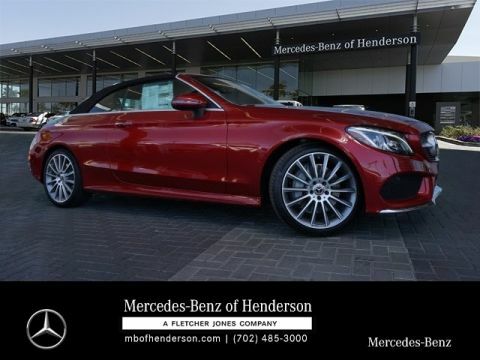 Experience the Fletcher Jones difference here at Mercedes-Benz of Henderson.